3. 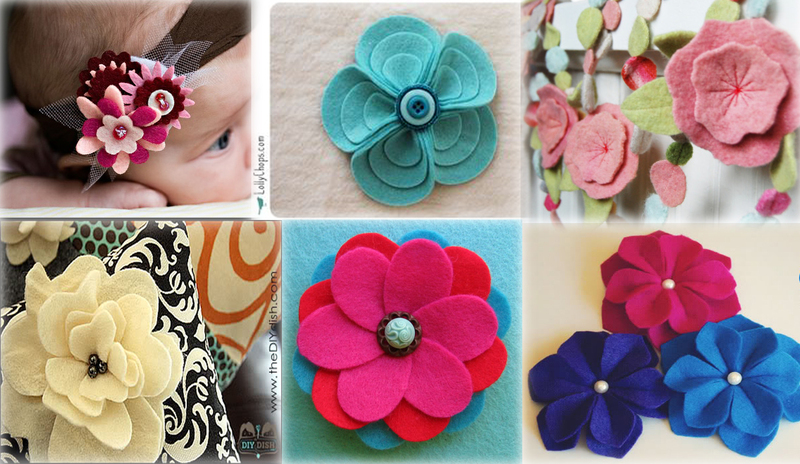 Petal/Layer Flowers – These flowers come in all shapes and sizes. 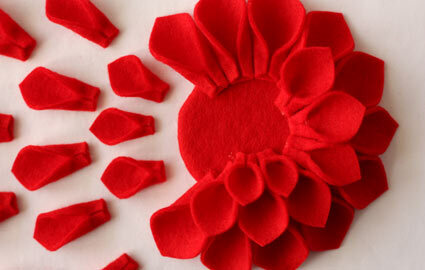 Felt is cut in petals or flower shape and then layered for desired effect. There is lots of inspiration out there!